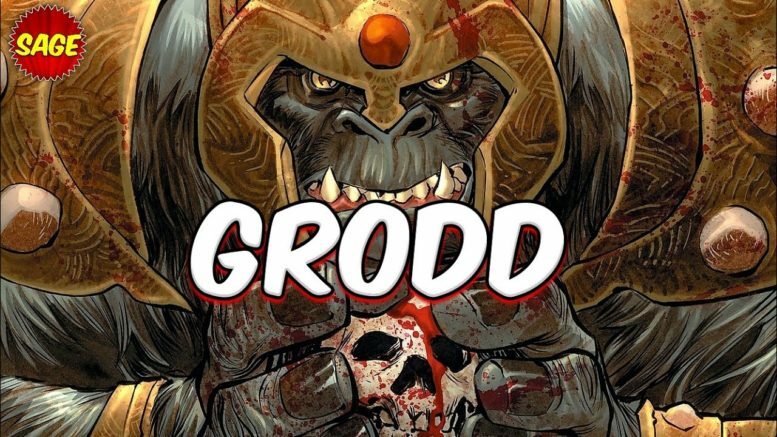 Gorilla Grodd will eat your Brains … Yum! This video explores the abilities, powers, and origin of the DC Comics character “Gorilla Grodd.” From he and other gorillas of his tribe getting powers from outer space and the “Speed Force,” becoming much smarter, stronger, and faster than most humans and apes, gaining powers and knowledge from eating the brains of his enemies, being the brutal king of “Gorilla City,” endless battles with his nemesis The Flash, Justice League, and, fellow gorilla Solovar, gaining even more telepathic and telekinetic powers after his trip into the “Speed Force” itself, to his neverending quest to destroy humanity and replace it with a true “Planet of the Apes!” Let’s take a look at this genius DC supervillain, and powerful enemy of The Flash and Justice League. This includes a short, canon character biography and my own opinionated “Sage Rating,” which I use to give ratings of comic books and science fiction characters.